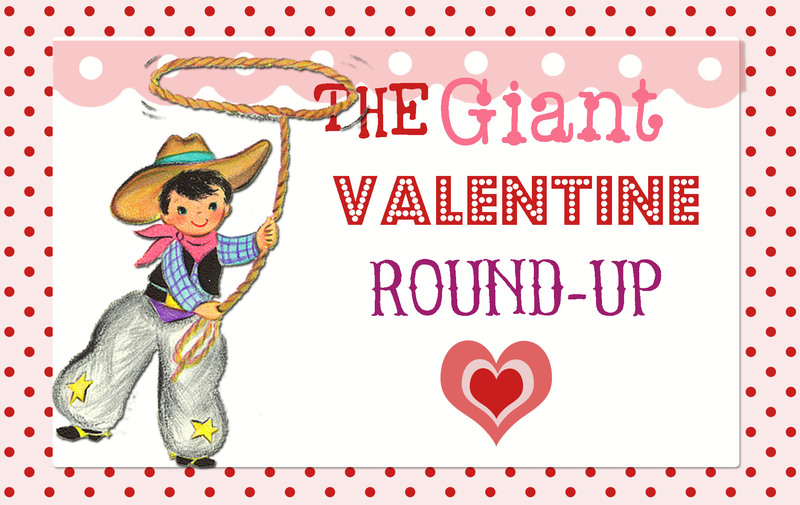 The Giant Valentine’s Day Round-Up! I truly love all Holidays. Christmas more than any other holiday holds a truly special place in my heart. But, the magic of Valentine’s is something special and I don’t think you particularly need a Valentine to spend it with, it can be a bunch of friends, a close family member, even just little old Y-O-U. It is about celebrating love and that can be love in whatever form it comes in. I also love Valentine’s day, because it is a chance to decorate again, I decorate my house for every holiday you see. After taking down my Christmas decorations (Shh! Mine aren’t all down yet, don’t tell anyone, but I still need my twinkle lights up) and the emptiness that your house feels, it is nice to have a chance to fill it up again with the air of festivities, bustling about in the form of pink and white and red. 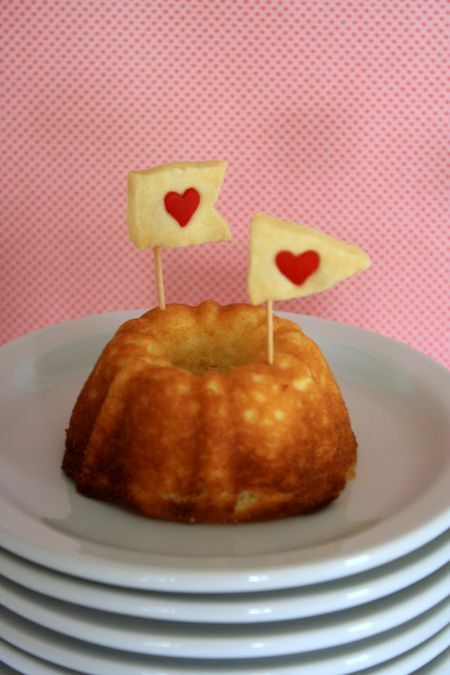 Serena of the Farm Chicks has created the most adorable cookie flags to decorate your valentine treats. Adorable for classroom party cupcakes! 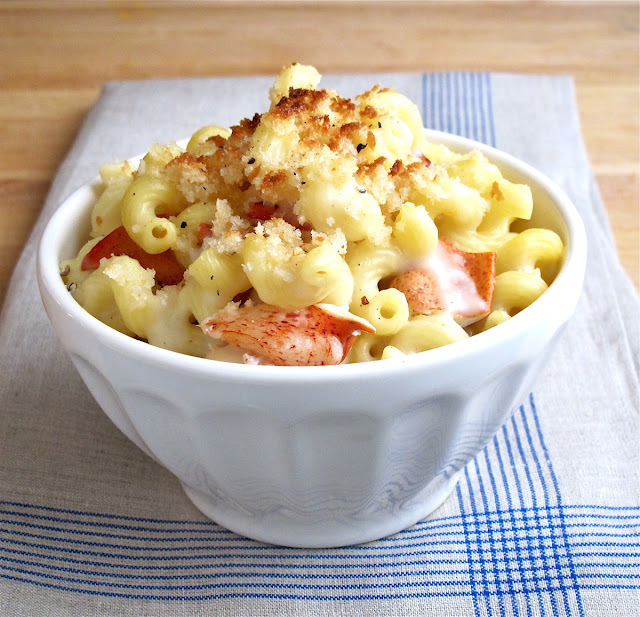 Jenny has made a lobster mac-n-cheese for a more grown-up Valentine dinner! YUM! 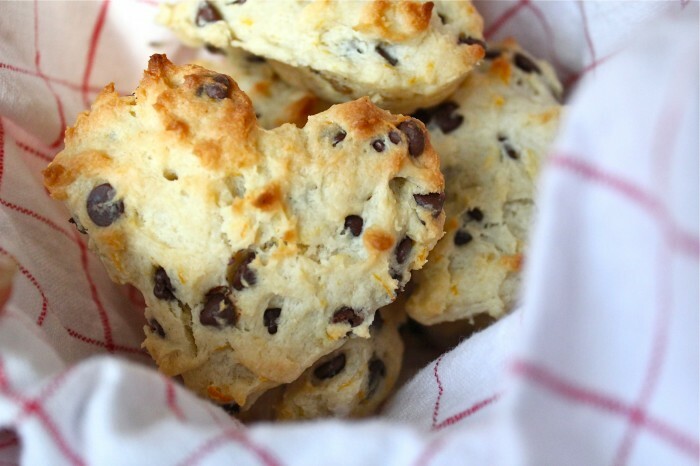 Delicious with a cup of tea, the lovely Susan Branch has made heart shaped orange and chocolate tea biscuits, a lovely way to start the day with your sweetheart over your favorite cuppa. 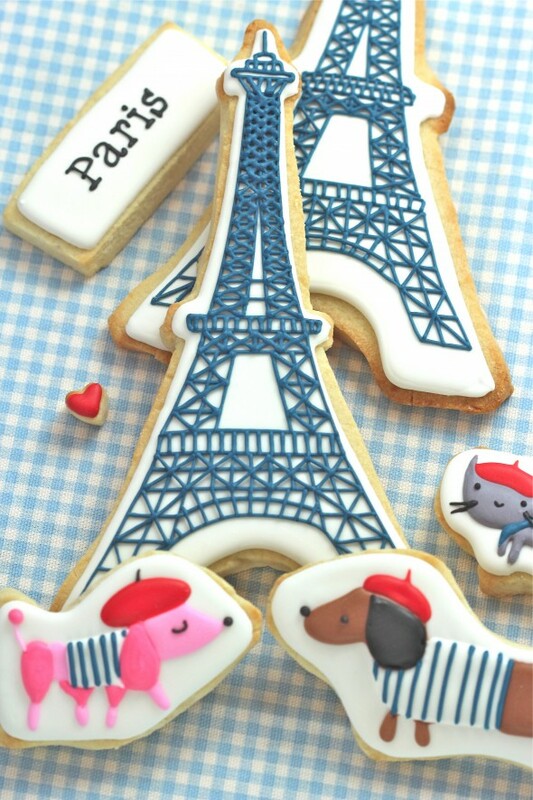 Sweetopia, shows you how to decorate these adorable Paris inspired cookies! 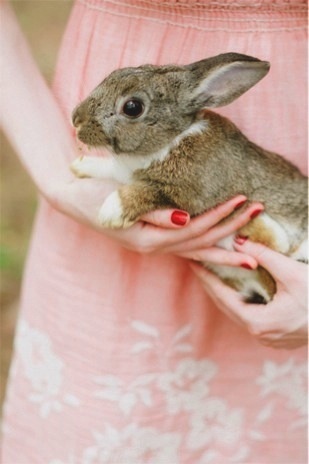 Amour! 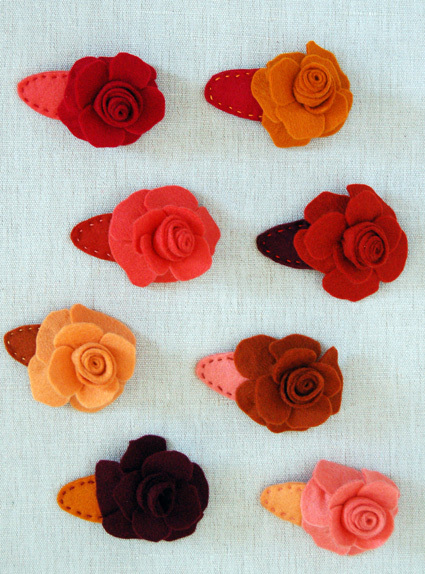 The Purl Bee does it again with these rose clips. Very sweet for a little Valentine’s hair all dressed up for a party. 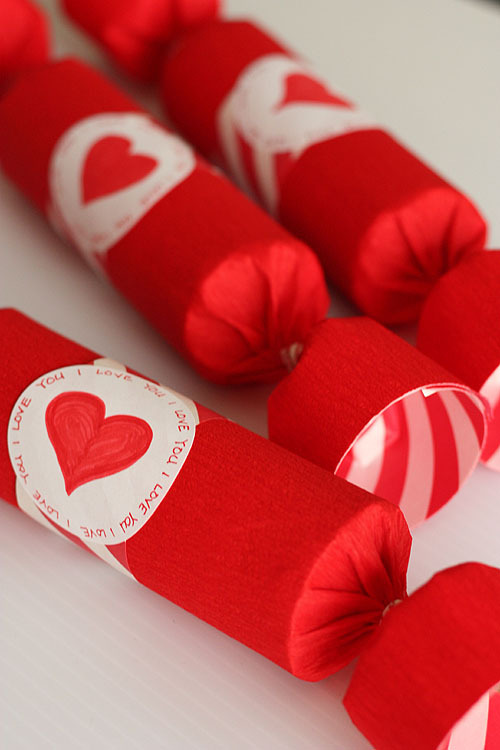 Create Valentine Day Crackers with Not Martha! A fun idea to decorate your table with. 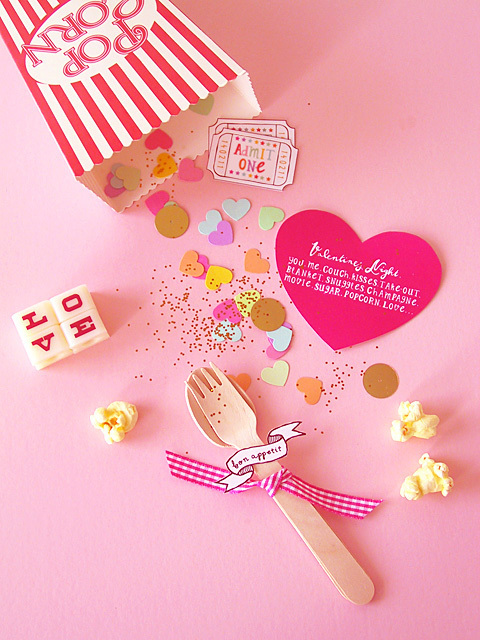 Eat Drink Chic created invitations for a Valentine Couch Picnic, an inventive way to spend the evening in, a stack of movies and plenty of delicious snacks to share with your sweetie! 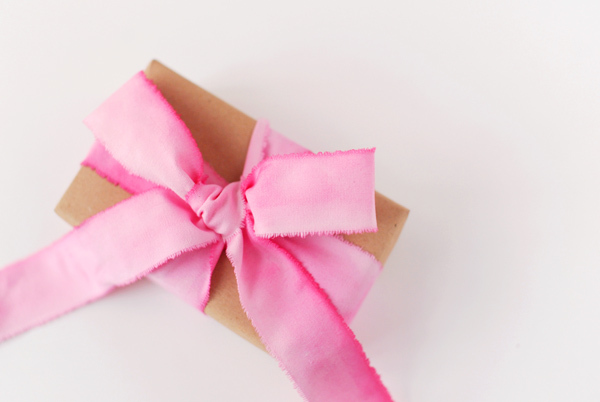 Hand dye your own ribbon to decorate your Valentine’s gifts with. A romantic touch for the boy or girl in your life. 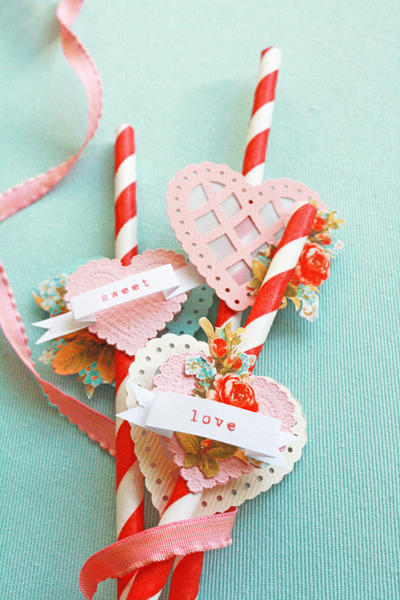 While looking into each other’s eyes you can sip your Valentine’s Day punch through decorated straws. 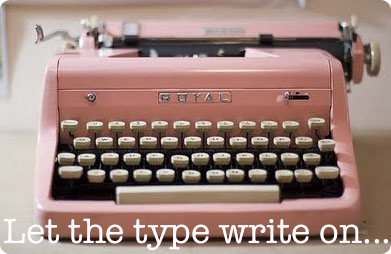 What is it about pink and red and white that just shouts happiness? This entry was posted in The Holidays and tagged baking, cooking, craft, creative, farm chicks, susan branch, the purl bee, valentine's day on February 13, 2012 by jennifermichie.